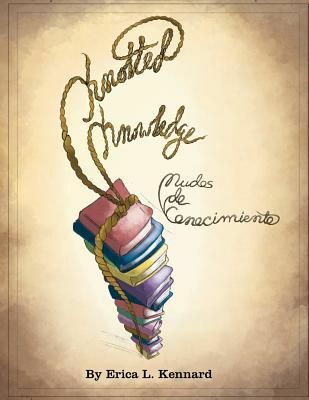 Knotted Knowledge/Nudos de Conocimiento is a collection of motivating educational poems that are a testament to over 1,800 students success. I recommend these poems to Librarians, Educators, Principals, and students. I want to share the success I had with others who work with inner city public school students from various socioeconomic backgrounds and speak Spanish.